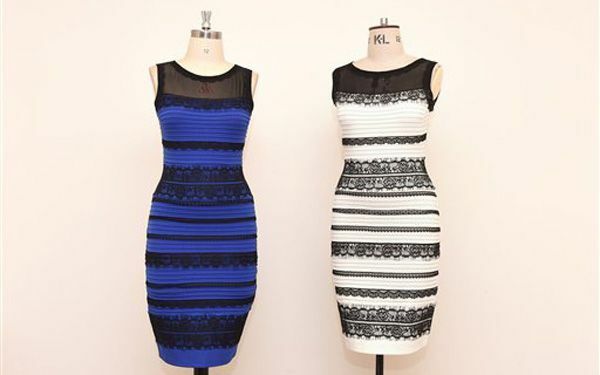 The dress only appeared to be different colors in one photo. Do you think anyone will ever be able to take another photo like this? Why or why not? How likely do you think it is that designers will attempt to create more color-changing clothing? Do you think they’ll succeed? Why or why not? In your opinion, what does it say about modern society that so many people went online to comment on this dress and that the dress is likely to become the retailer’s greatest-seller ever? According to Daniel Hardiman-McCartney, there’s no correct way to perceive this photograph. It’s simply a matter of whether a person’s brain chooses to focus on colors or the surrounding area. If there is no correct interpretation, why do you think so many people insisted they were right? Is a “Garden” the World’s Greatest New Artwork?